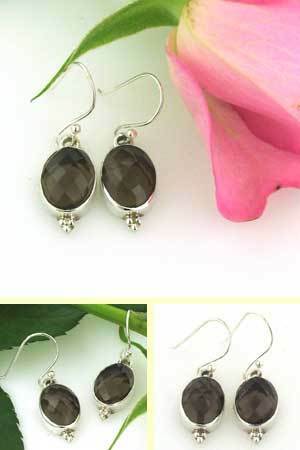 Oval smokey quartz earrings in sterling silver. 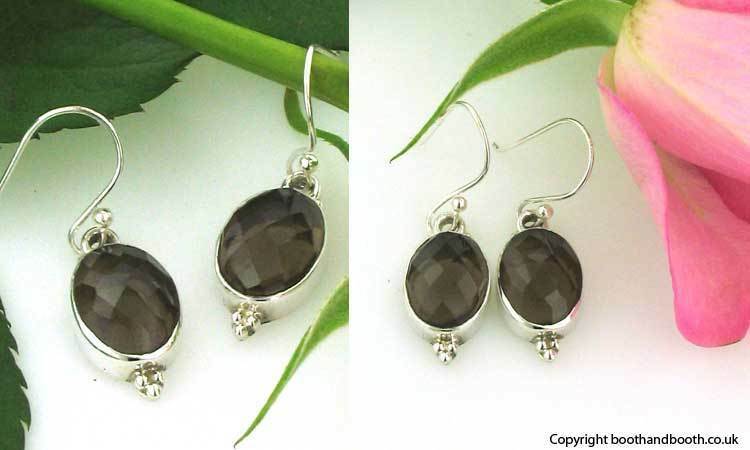 These elegant and classic earrings are beauties. 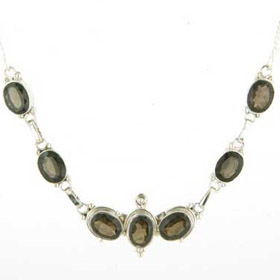 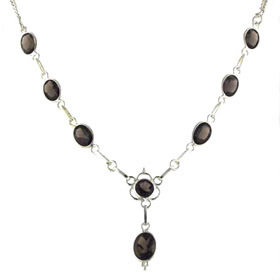 The smoky quartz gemstones are a rich and sparkling tobacco colour and look wonderful in the plain sterling silver collar setting. 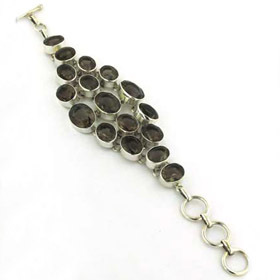 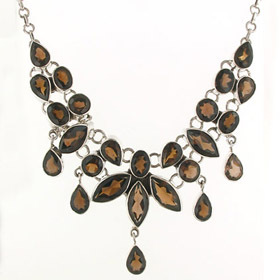 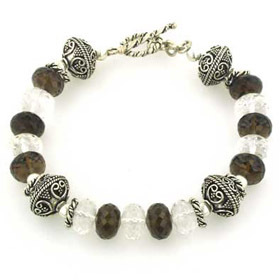 The smokey quartz gemstones are checker cut giving a multi faceted surface to catch the light from all directions. 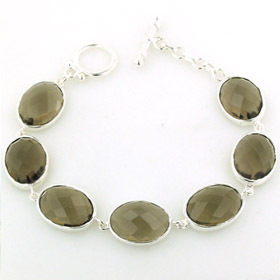 They are set in sleek sterling silver.